Established in 1987 as a single tyre shop, our core value has always been that we are customer driven. This steadfast focus on customer service is the foundation of our success. We concentrate on providing the best products and services to commercial customers active in long-haul operations, regional and local transport, light vehicles, earthmoving and construction, and mobile industry machinery. With an excess of 500 years of expert industry knowledge, we understand that your fleet has its own set of unique requirements that are determined by your load profiles and routes. We do not simply sell tyres, we sell solutions underpinned by this extensive experience in optimising your cost per kilometre. With three decades of invaluable knowledge and experience under the steady guidance of our executive team, we have worked hard to establish our nationwide network and sterling reputation. We continue to work closely with technology leaders to increase our capacity to offer the best quality products in the fastest turnaround times. We are constantly evolving and we are committed to providing you with high-quality offerings and the best possible customer experience. As your trusted partner in business, we will be moving forward together. Starting as a tyre fitter, Rob soon realised his desire to work for himself. Having noticed a lack of customer service, his focus has always been providing the best possible customer experience. Rob founded ATT in 1987 as a single tyre shop. He has owned and run many different businesses over the years – which all gave him invaluable business knowledge. Rob instilled a culture of exceeding the customers’ expectations and this still rings true in ATT’s assertion of: We are customer driven! 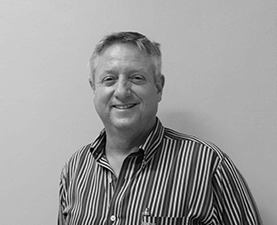 After working for a London-based logistics company for three years, Mike returned to South Africa in 1999 and entered the tyre industry. In 2012, Mike joined ATT as the Chief Financial Officer. With his passion for business and an entrepreneurial spirit, he identified new opportunities for growth. One such opportunity was when he took on an added procurement role in 2013, which opened up the opportunity for our passenger tyre business. 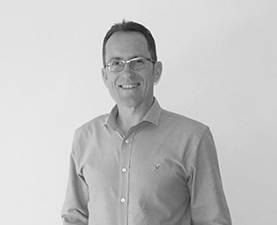 Having worked in the sales and service industry where he was one of the first to pilot an on-site invoicing system for a Blue-Chip company, John later joined the tyre industry in which he has gained over 20 years’ experience. John joined ATT in 2003 as a sales representative and was promoted to Sales Manager in 2007. Since then, he was promoted to head up Sales as CSO. 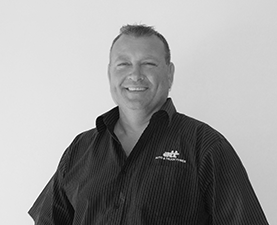 John has a passion for sales and service delivery where seeing the customer happy is his own personal motto. 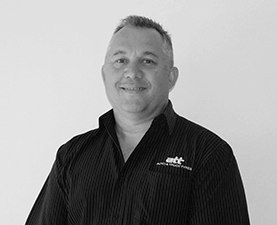 Douglas has been with ATT since 1999 and has over 25 years’ experience in the tyre industry. Starting as the Passenger Centre supervisor, Douglas has worked across many of the divisions over the years. He now heads up Operations which oversees nine divisions within ATT. His passion is to drive ATT as the best tyre supplier in South Africa and to motivate his staff to excel at their jobs.